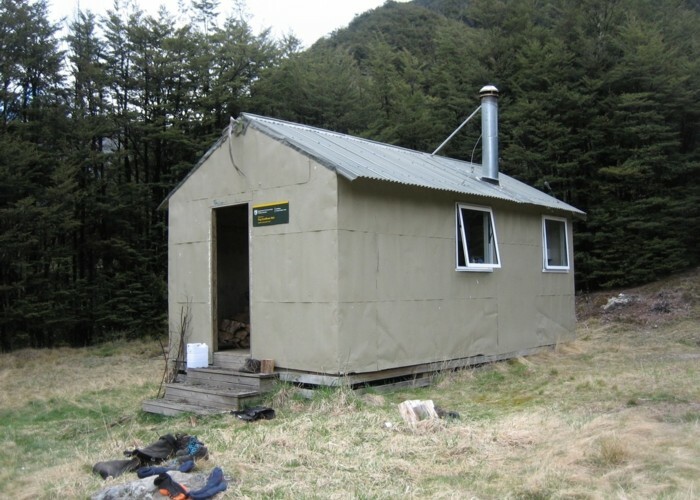 Hut in beech forest high on Leatham River, Leatham Conservation Area. Top Leatham hut • By iangeorge. Licence: C.
Leatham Track up Leatham River from Bottom Gordon's Hut. Added 15 April 2014 by MatthewMatthew. No revisions.